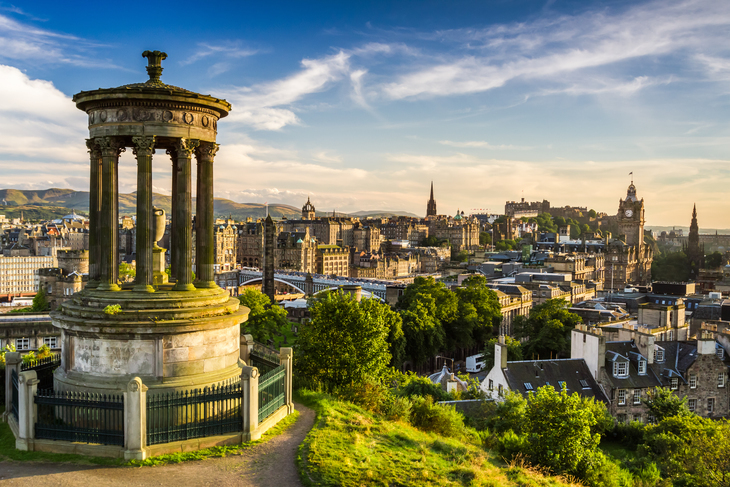 A new train service is promising £25 tickets between London and Edinburgh — plus a faster service. FirstGroup has announced that it will operate trains on a new high-speed, low cost service, using a fleet of five new Hitachi AT300 intercity electric trains. But are tickets really £25? Adult singles for the service — due to start running in autumn 2021 — will average £25, while even cheaper fares will be available. That's a far cry from some fares on the east coast route at the moment (a quick search for single fares today, brings up singles for over £160 for standard class, although it's not clear how far you'll need to book in advance to get the best FirstGroup fares). Will the trains really be quicker? Sort of. The average journey time of London-Edinburgh jaunts will be 4 hours 15 minutes. That's a saving of 29 minutes against some similar journeys currently running from King's Cross. Although it's only a minute or two shaved off some of the other London-Edinburgh rail journeys already available. 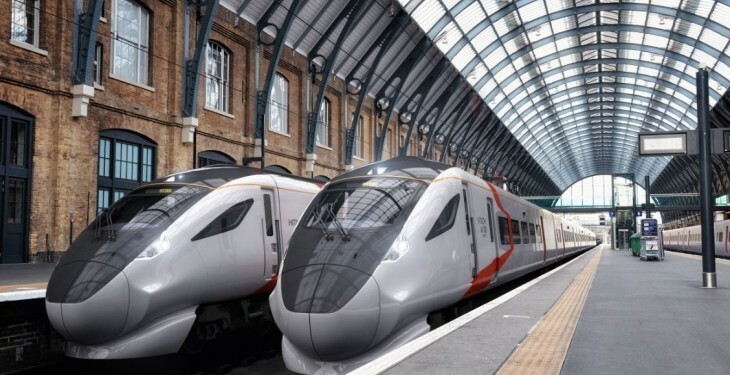 The new Hitachi trains can reach speed of up to 125mph, and will be using the revised 2021 timetable, which by then, other east coast services will be running to, as well. 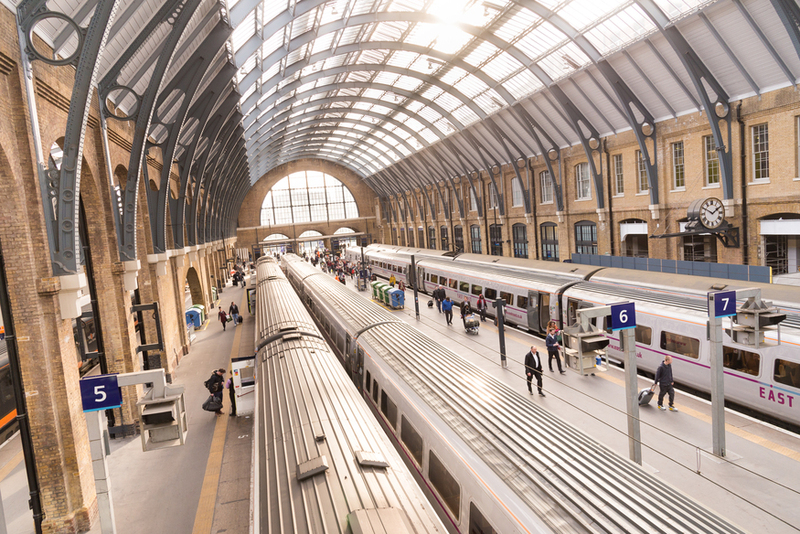 Five trains a day will run each way from King's Cross to Edinburgh, via intermediate stations at Stevenage, Newcastle and Morpeth. Are the trains going to be any good? One other thing: there won't be any First Class on these trains. Which means no grumbling about how you've got to stand for the whole journey while carriages remain half-empty. We can get onboard with that.